Bullfight tickets Jerez de la Frontera 2019. 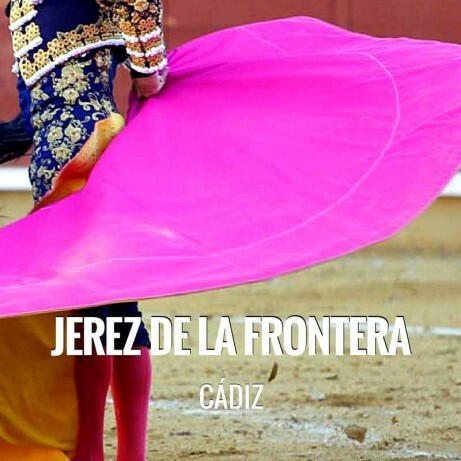 Buy tickets for the bullring in Jerez de la Frontera. Declared of International Tourist Interest, it is next to Easter one of the largest and most important festivals of the city.